At (tune)ments for Building your Light Quotient, Elevating your Frequency and Holding your Vibrational Resonance! We invite you to join us in Group Energy and Consciousness as we gather together in our final playshop of 2016. As move toward completion of this “9” year cycle, in numerological terms and begin to align with the Exciting New Possibility Potentiality of 2017, it is important that we complete that which is no longer Congruent with our Authentic “I Am” Presence, (the ‘Divine’ Expressing through you as you)! Through the Divine Guidance of, my “I AM” Team and the Beings of Light of the Highest Consciousness, we will explore what it means for you to be fully “Embodied”, as the Divine MultiDimensional Master that you are! 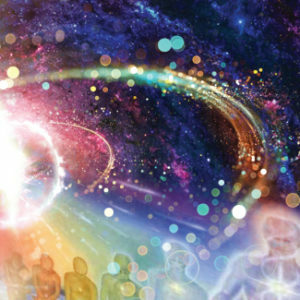 Whether you are just newly Awakening, or are a Seasoned Journeyer on the Path of Enlightenment, you will benefit from the sharing of your Light within this Co-Creative Group Adventure! Kim will facilitate Holographic Guided Journeys in the Quantum Field that will allow for an Expansion and Alignment within your own Unique Hologram. We will be accessing Possibility States of the Highest Purest Consciousness, through: Guided Imagery and Journeying, Meditation, Sound (Group), Star and Language of Light/ Crystalline Transmissions, Sacred Geometry, and more, in a Playful, Sacred ‘Mystery School’ like format! Each person will receive their own personal, Activational Sound Transmission! This is a Brand New Offering through Kim. 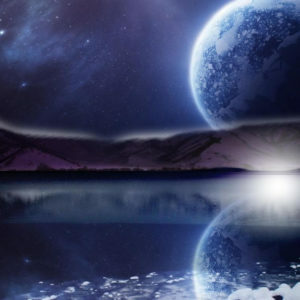 This will assist you in an Alignment and a deeper Resonance with your “I AM” Presence! It is time for you to “SHINE” and bring forth, your Unique Gifts to the World, which are so needed right now! We will share and apply Amazing Holographic Tools and Skill Sets that will help you to Shift your Frequency and raise your Vibration in spite of whatever challenge that may be showing up in your Life. 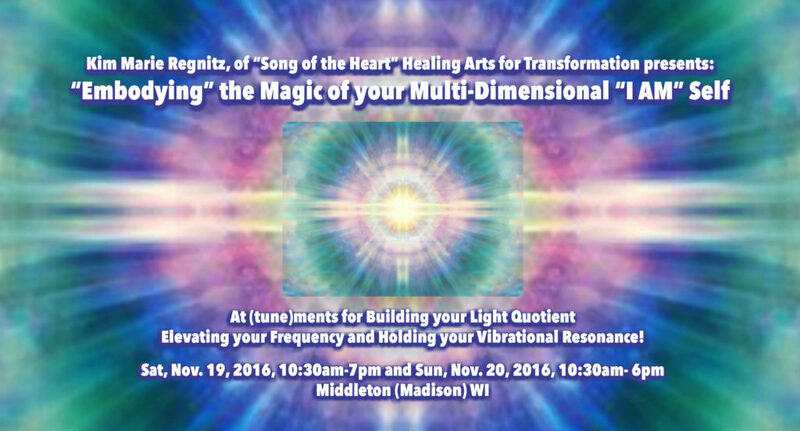 By attending this Event, your Light Quotient bandwidth, will be Expanded and your Ability to “HOLD YOUR RESONANCE” will be strengthened! Each class is congruent to the Consciousness of the Group that Gathers! Plan to play, laugh, feel supported and have Fun! Energy Exchange ~ $299, includes snacks, tea and materials, we may be doing potluck, or you may bring your lunch. Upon Registration, you will be notified of all details. For more info, call or text Kim Regnitz, 715-323-2431.